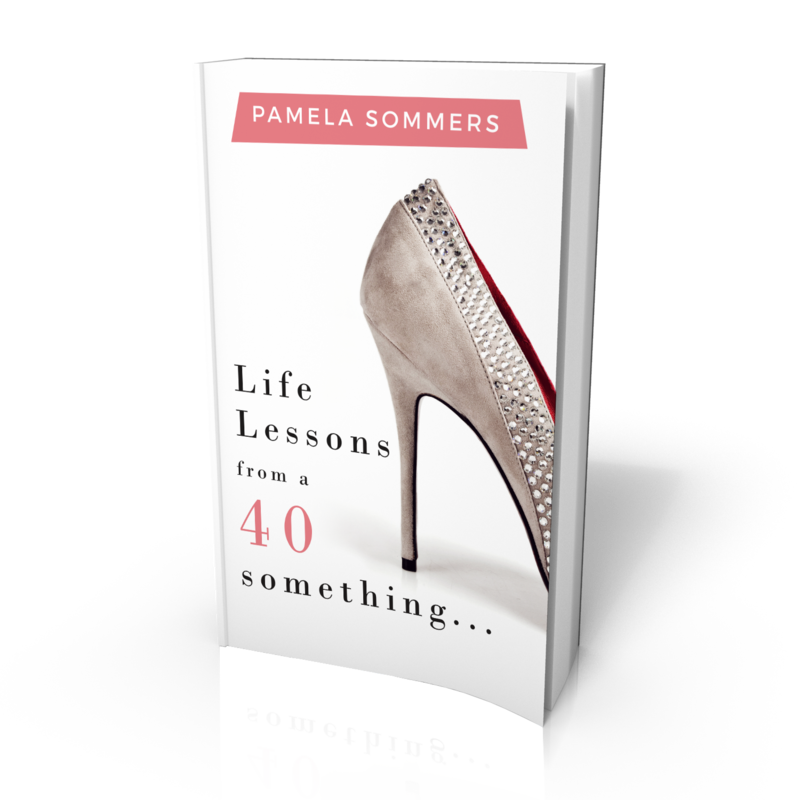 Pamela Sommers is the author of ‘Life Lessons from a 40 something…’ a self-help and personal growth book to empower & motivate people to go for their dreams. 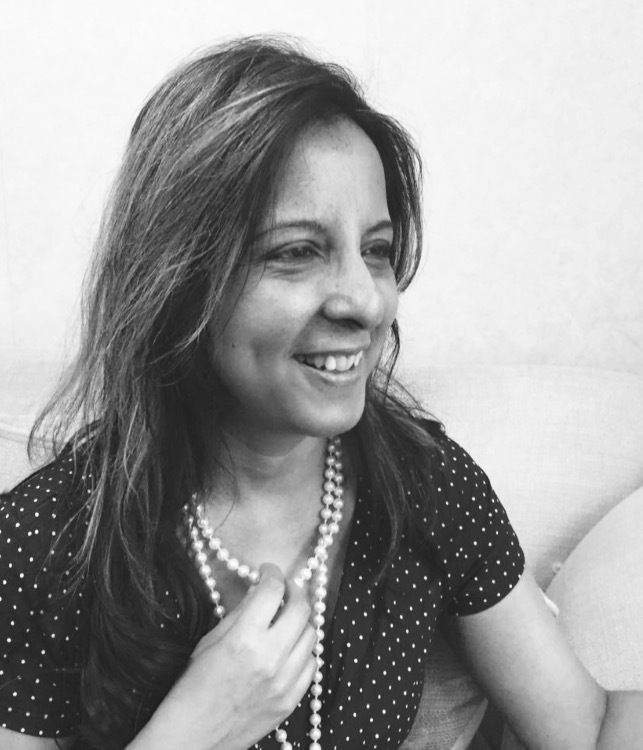 She is also the founder of an award-winning boutique called SommerSparkle offering a selection of beautiful jewellery & accessories for special occasions. Pamela has a passion for helping dreams come true. It’s a big, wide world out there… So, whether you are fresh out of college and looking for guidance on how to figure out this whole “adulting” thing. Or, if you are young at heart, with a secret ambition or dream goal on the back-burner and feel too afraid to take the leap. In ‘Life Lessons from a 40 something…’ Pamela Sommers, an award-winning entrepreneur reveals her tips and advice, with real life stories to help you overcome your fears, motivate you to be the best you can be and to go for your dreams. She has learned the hard way, so you don’t have to. This self-help and personal growth book is filled with golden nuggets of wisdom, just for you. It is packed with tips and advice covering everyday matters in life; from personal topics; such as ways to boost confidence, manage loneliness, love yourself, self-care, build your self-esteem, self-worth and how to remain positive and happy within, to more practical issues such as how to manage your money and handle social situations. It is based on lessons that have been learned throughout her personal journey. In a nutshell, it is a self-help and personal growth book created to empower and inspire. By the time you finish reading this book, you will have everything you need to conquer the world. ‘The world is your oyster’ It all starts by taking the first step Are you ready? I am a down to earth, approachable and passionate person with a great sense of humour. I live with my fiancé and son in a quiet suburb of London. I have recently written and published my debut self-help/personal growth book called ‘Life Lessons from a 40 something…’ and am currently writing my second book. When I was 17, my cousin suggested that I should write a book about my life because it was very eventful and I had a great sense of humour. I didn’t think anything more of it until my early 40’s when I decided I would love to leave a legacy, especially for my son – something to remember me by. I wasn’t quite sure what to write about, but then I remembered what my cousin had said and then thought of ways I could help people along the way, based on my life. I have written songs from the age of 8 and was a singer/songwriter in my earlier days. I started my first business when I was in my early 40’s and found myself spending most of the time writing in one form or another. Whether it was for magazines, copywriting or blogs, so I guess you could say that was when I started writing professionally. I was astonished at the number of young people there are with low self-esteem and self-worth and I wanted to do something about it. Having been through this when I was younger, I thought drawing from my own experience was a good place to start and so I decided to base my first book about it. I like to write in a friendly, conversational style and like to feel as if I am talking to a best friend when I write. I find it more approachable that way. I knew my book was about life lessons and as it was based on my personal life experience and given my age, ‘Life Lessons from a 40 something…’ seemed appropriate. I would like my readers to realise that they can be all that they set out to be and more. The world is full of possibilities. Yes definitely, especially after discovering that I have helped readers and have lots of ideas for more book. Keep going and trust in your own ability. You can do it. Kate Middleton, the Duchess of Cambridge because I love her sense of style and integrity. I love to read, dance and sing. My favourite food is steak (medium-well). My favourite colour is red and I love listening to eighties pop music and soft rock. My official website is https://pamelasommers.com You can find my blog there, along with information on my books, interviews, book reviews and more!